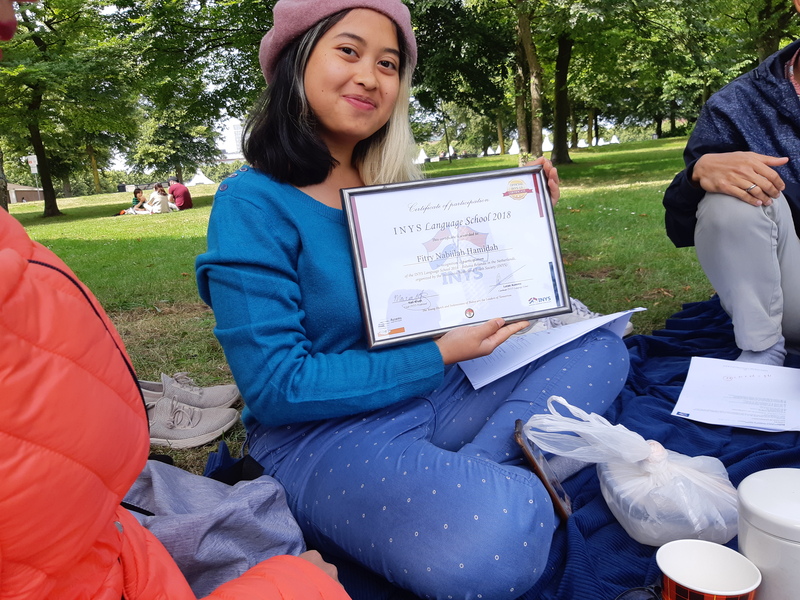 INYS Language School: Meet Fitry! 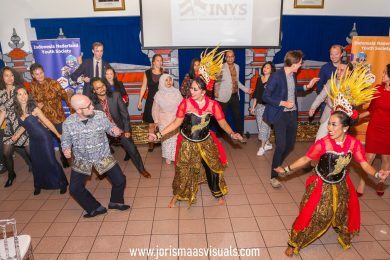 Last month during one of the Dutch language classes at the INYS Language School, we interviewed one of the participants, Fitry Nabiilah. 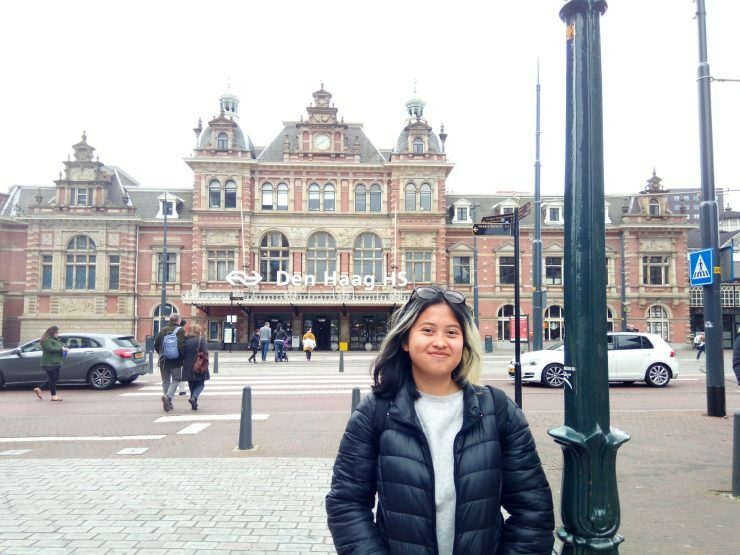 We were curious about her daily life, her reasons for learning Dutch and her experiences with the Dutch language course. Tell us about yourself, where are you from and what do you do in daily life? 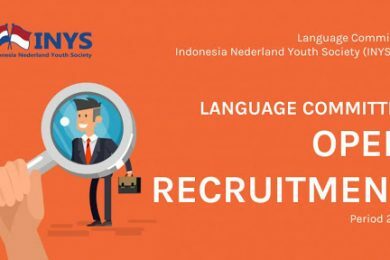 How did you learn about the INYS Language School and why did you sign up for it? What have you learned during the course? 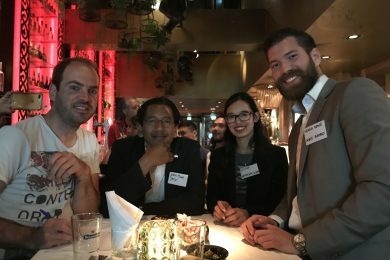 Regarding introducing yourself in Dutch, would you like to try a bit? Have you been able to put into practice some of the things you have learned? How do you like the way in which the classes are being taught? 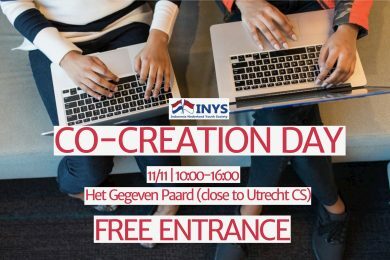 What do you find positive about the INYS Language School? Do you also have any points of improvement for us? Meanwhile the exam has already taken place and together with other course participants, Fitry passed the exam. Congrats everyone! 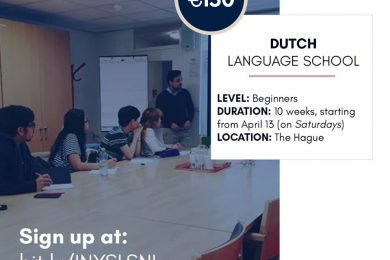 If you want to know more about the INYS Language School, check the course details here. The next Dutch language course starts again in September.